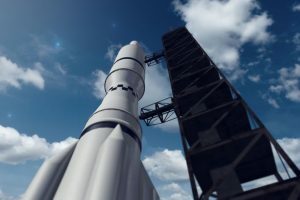 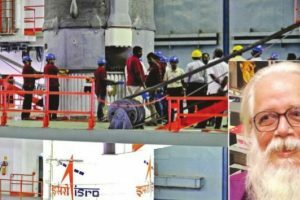 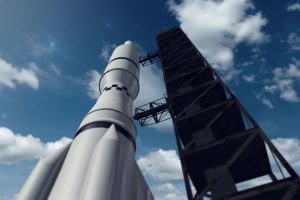 Continue reading "Spurious spy case"
India has miles to go before planning a manned space flight. 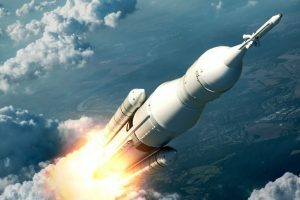 Only three nations, Russia, the USA and China have so far been able to achieve manned space missions. 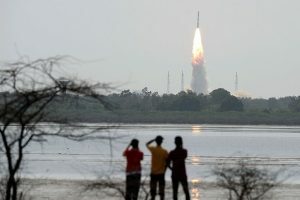 India does not even have the facilities to train astronauts. 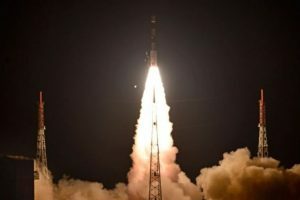 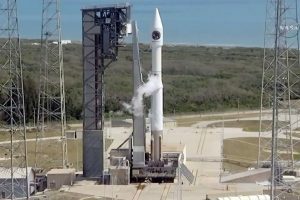 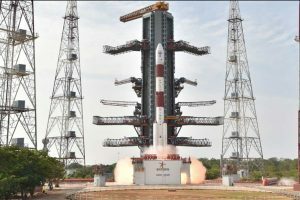 India early on Thursday put into orbit navigation satellite IRNSS-1I, a part of Indian satellite navigation system NavIC in copy-book style. 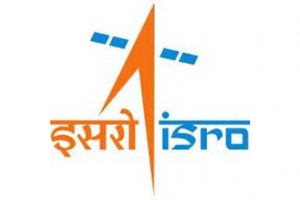 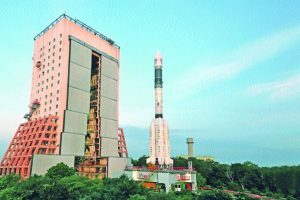 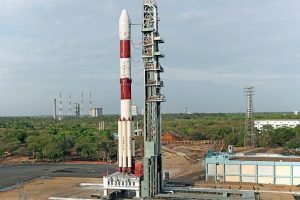 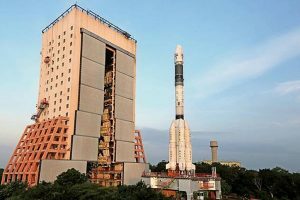 Continue reading "India begins countdown to launch 31 satellites on Friday"
Continue reading "ISRO eyes its 100th satellite"
Continue reading "ISRO to launch 31 satellites in a single PSLV on January 10"
Continue reading "ISRO lists achievements of 2017"
Continue reading "After last PSLV failure, ISRO increases ‘robustness’ of next rocket"
Continue reading "Indian navigation satellite fails"
Continue reading "India puts Cartosat, NIUSAT, 29 foreign satellites into orbit"
Continue reading "Congratulations pour in for ISRO on new milestone"
Continue reading "ISRO crosses double century mark in launching foreign satellites"
Continue reading "ISRO rocket lifts off with Cartosat, 30 other satellites"
Continue reading "Indian PSLV rocket lifts off with 104 satellites"
Continue reading "Countdown for Indian rocket PSLV’s launch progressing normally: ISRO"
Continue reading "ISRO focusing on more launches"
Continue reading "Countdown for PSLV rocket’s longest mission begins"